The water plant in Glenwood was shut down after being overtaken by floodwaters and a spokesman with the Iowa Department of Natural Resources says it is not known when the plant can be back up and running. 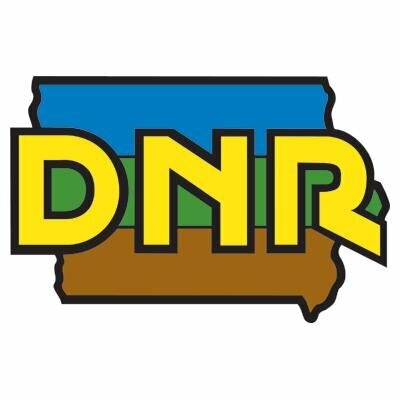 DNR Environmental Specialist Keith Wilken is working with others to try and get the plant going again, but says there’s not a quick answer. “There is not estimated time frame at this point in time,” Wilken says. Wilken says they have to be very meticulous in testing the water to make sure that none of it is contaminated in any step of the process of bringing the plant back online. “If at any point in time those samples are failing — restart the process — do more shocking, do more testing, with the ultimate goal of confirming that water will be safe for the residents to drink,” Wilken says.